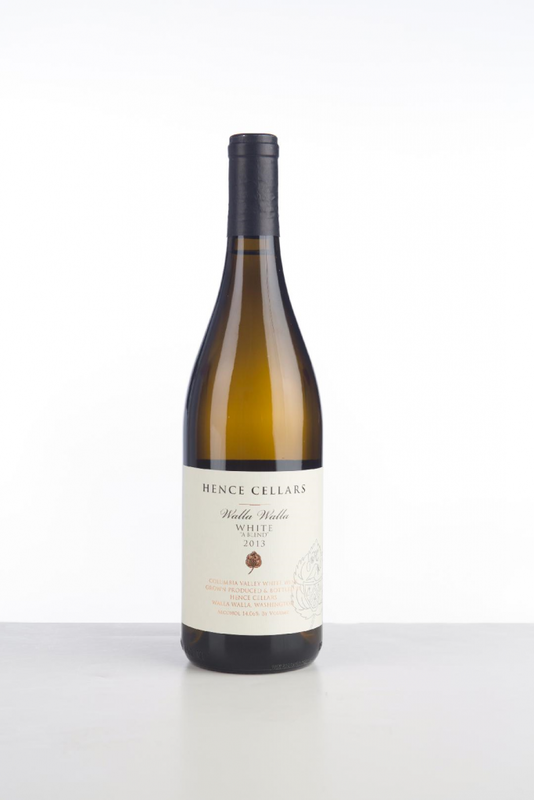 Ripe, well balanced, aromas of citrus blossoms with a hint of peach and apricot. Flavors of ripe nectarine. Leans towards an off dry.